Kerry has more than 25 years of experience in marketing and stewarding insurance exposures on every level. As the founder of AMG Insurance International, Kerry uses her education in Ministry and Law in her business approach, which results in an uncompromised integrity and value for people. 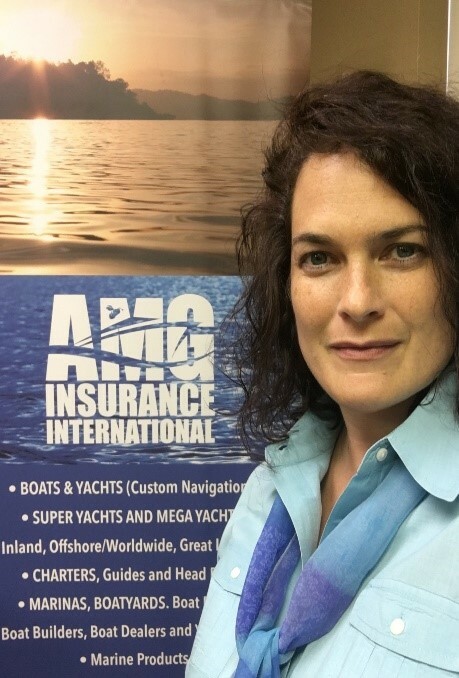 As the only marine insurance agency in beautiful downtown West Palm Beach, AMG Insurance is licensed in over 40 States and is registered with the National Flood Insurance Program, something that compliments their business plan to give back, especially after natural disasters. Kerry grew up on the water in Canada and is living on the water again in Florida with her husband, Tony. They have five children, three of whom served in the United States military. Their fourth grandchild is on the way this year! Marina Dock Age is proud to return to the Music City for the fifth annual Docks Expo. Join us as marina industry experts, manufacturers and retailers gather to present a one-stop-shop for taking your operation to the next level.